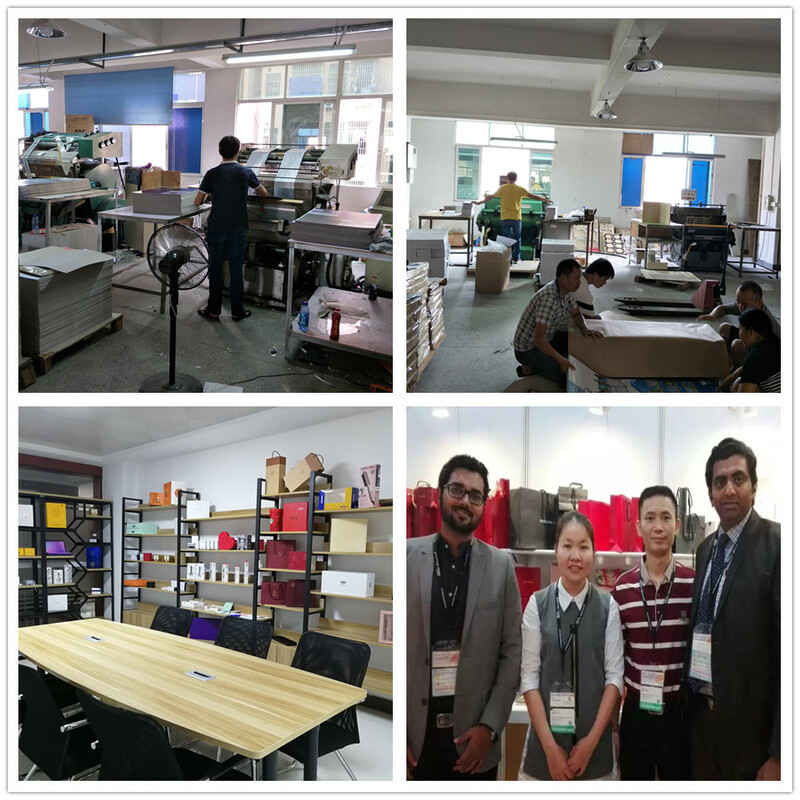 Experienced in printing and packaging for more than 12 years, we dedicate ourselves to creating something special and more luxury. 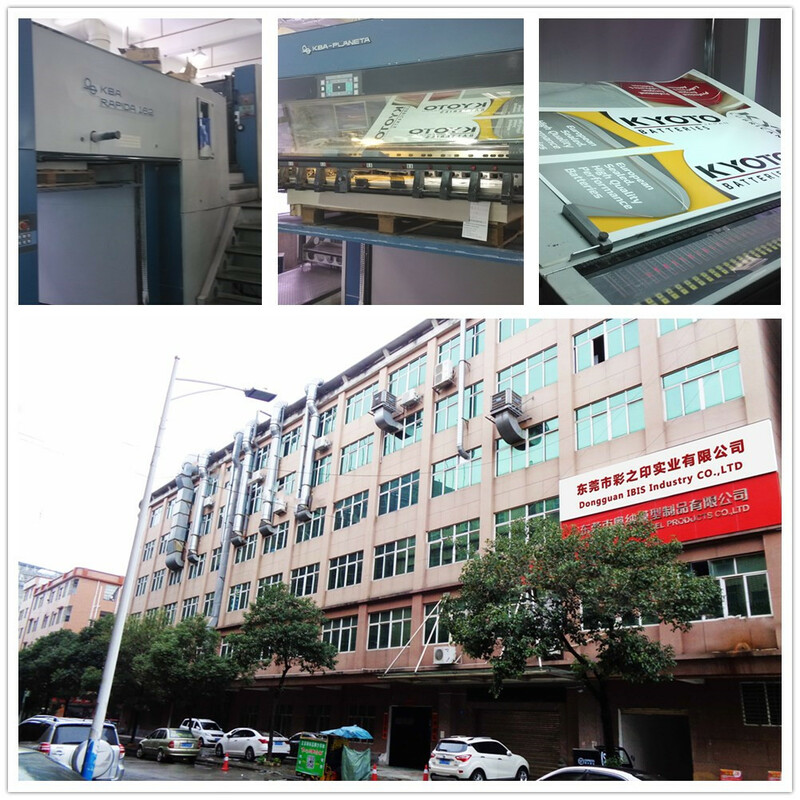 The material we use is SGS tested, and it meets Reach or Rohs standard. Even the glue, ink we use for bulk are tested. 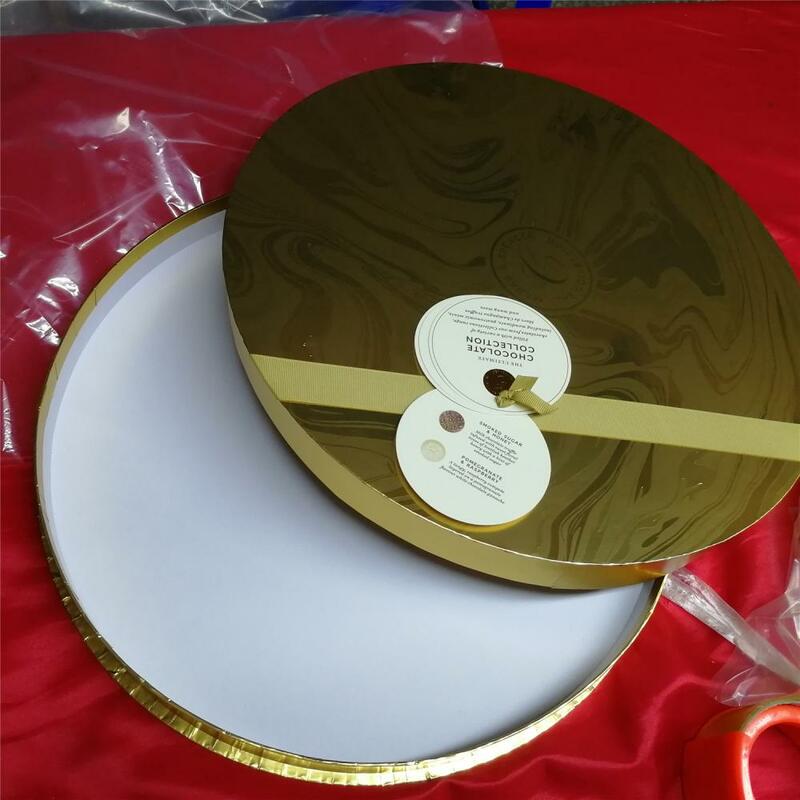 Compared to ordinary chocolate box, this round chocolate gift box is made by gold paper card, with Logo hot stamping and spot UV on the surface. Besides, ribbon bow attached on the box lid with Paper Hang Tag, that made the box look shiny and fantastic. It is the collection chocolate Food Packaging Box we made for US & European Market. It is available to add your company info or the products description texts on the tags. Except that, we also make chocolate packaging box as other kind of box styles, like Collapsible Gift Box, Base and Lid Gift Box, base and lid gift box etc. We can hopefully provide one set of packaging for our client. 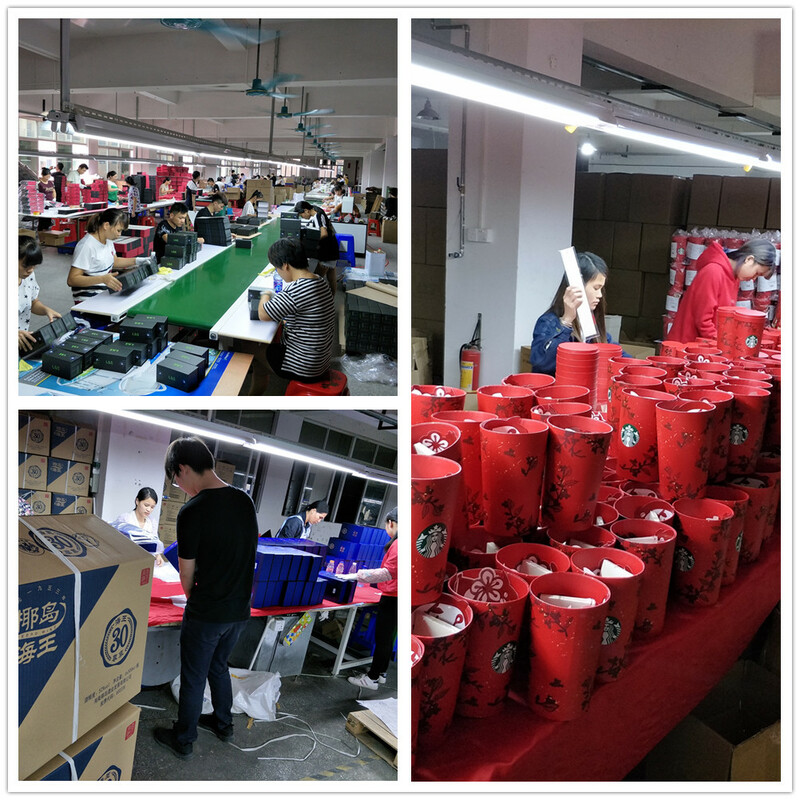 Packing: Each box will be put into one small poly bag, then around 10 pcs boxes into K=K 5 layers corrugated export carton. 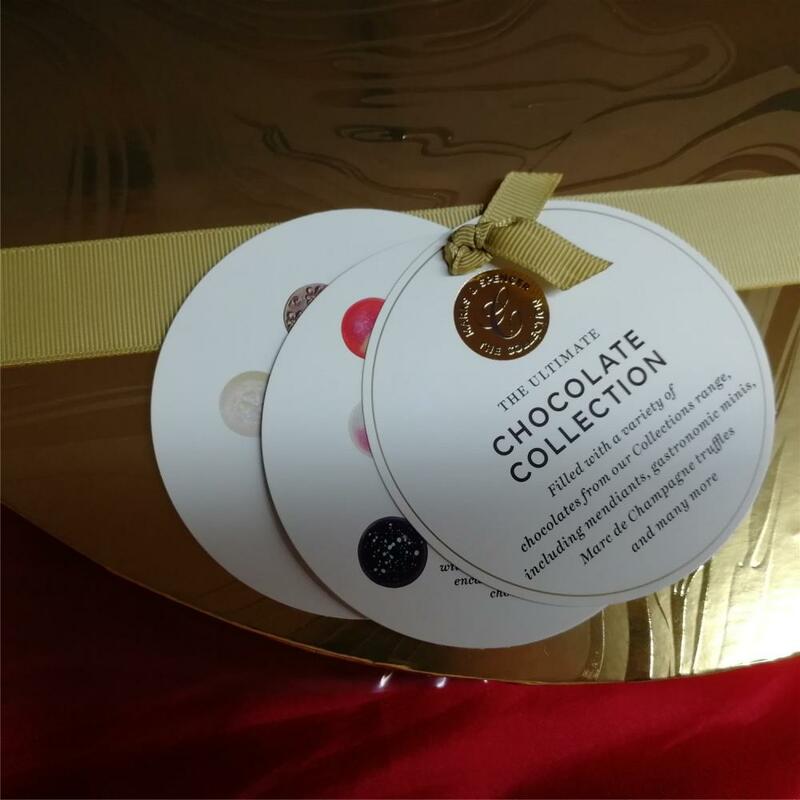 Looking for ideal Spot UV Finish Chocolate Box Manufacturer & supplier ? We have a wide selection at great prices to help you get creative. All the Ribbon Bow Attached Round Chocolate Box are quality guaranteed. We are China Origin Factory of Chocolate Gift Box with Hang Tag. If you have any question, please feel free to contact us.